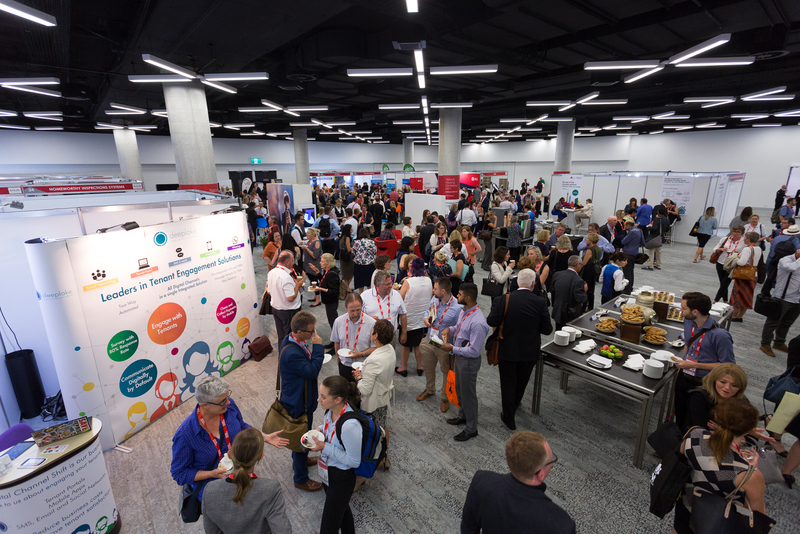 The National Housing Conference is the only cross-sectoral gathering of key decision makers and influencers in Australia’s housing industry. The NHC has a nation-wide reach and only takes place every two years. As an exhibitor, you will be in the heart of the social and networking programming. The exhibitor space will open between sessions, providing the opportunity to talk directly with delegates who span not for profit, government and private sector of housing.